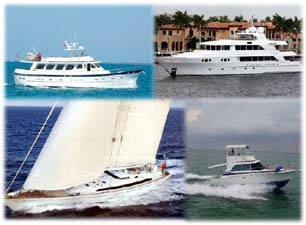 Please see below a sampling of the many motor yachts sold by Curtis Stokes & Associates. Go to the page Motor Yachts for Sale for active boat listings. Contact Us for more information. AnnaSophia info »3,900,000 USD SOLD! Sailbad the Sinner info »SOLD!